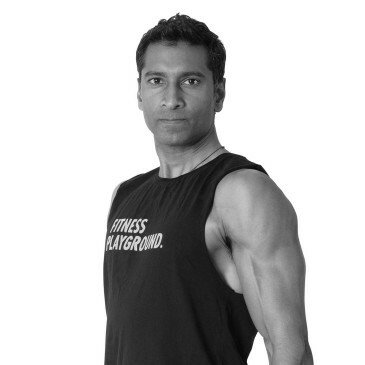 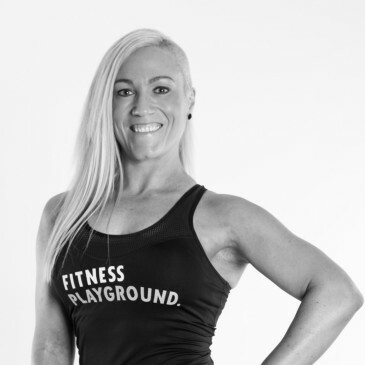 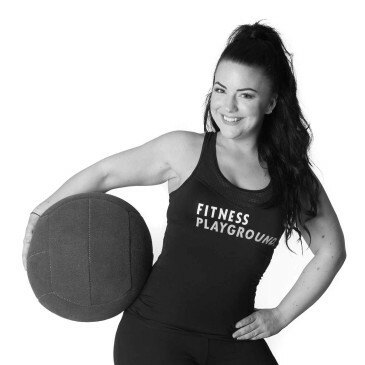 My style of training is firstly to educate you on nutrition and the benefits of regular exercise. 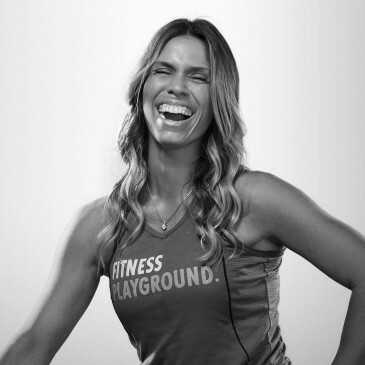 There is no elevator to your fitness goals. 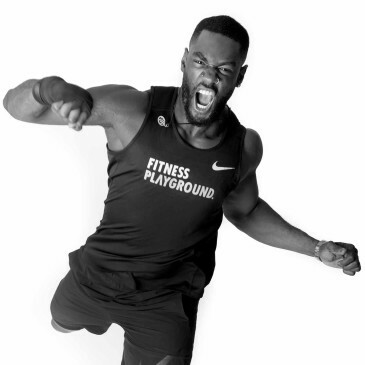 You have to take the stairs. 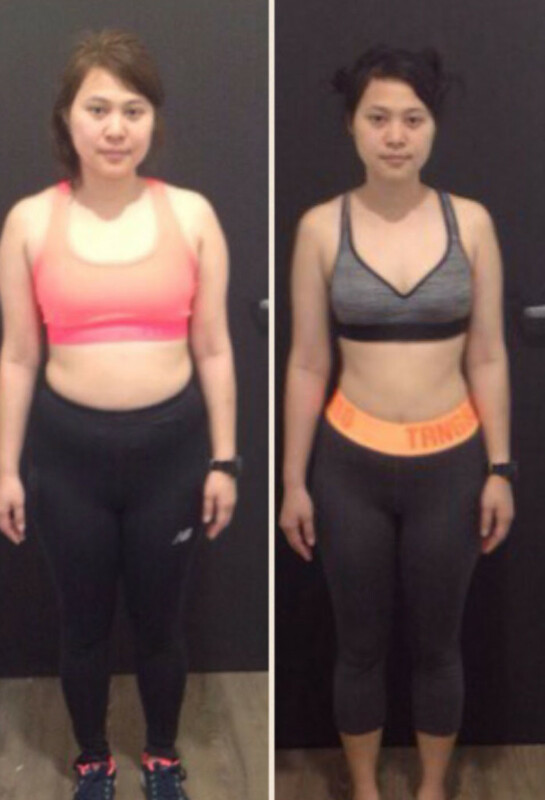 The most important one is the FIRST step... And it’s NEVER too late to start. 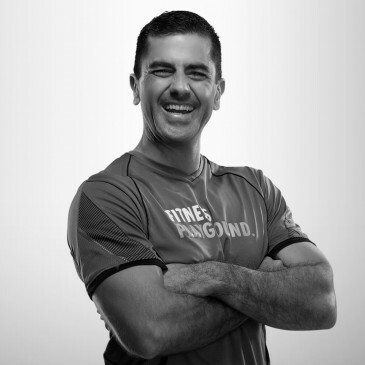 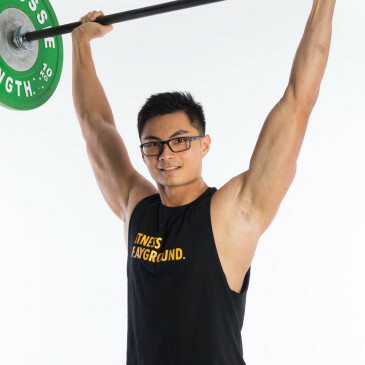 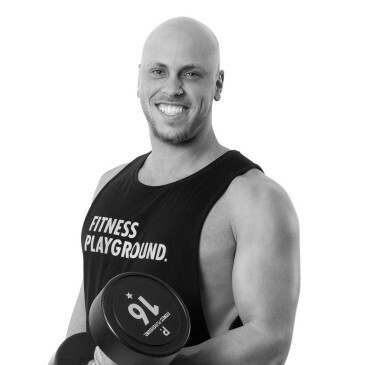 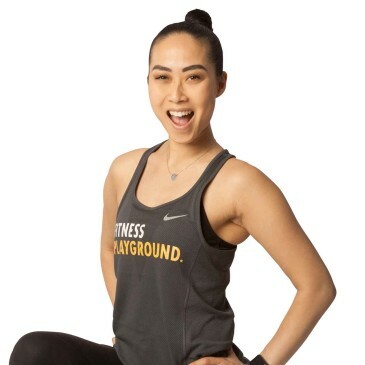 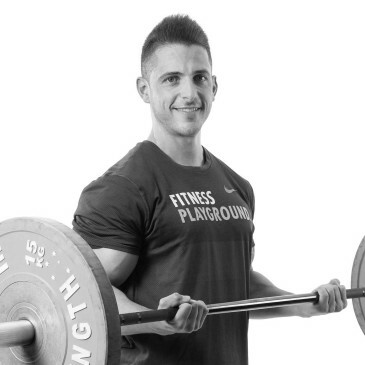 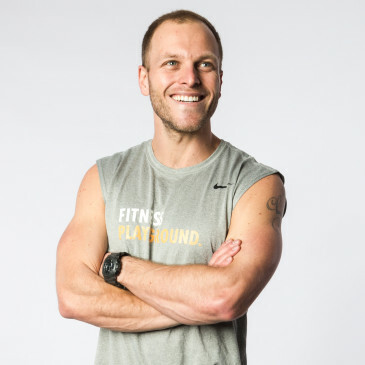 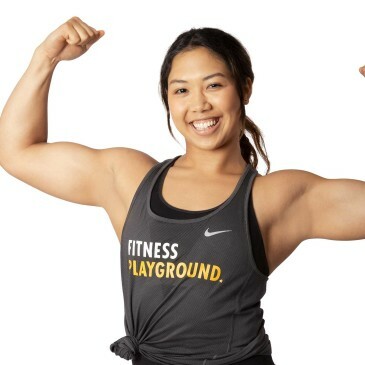 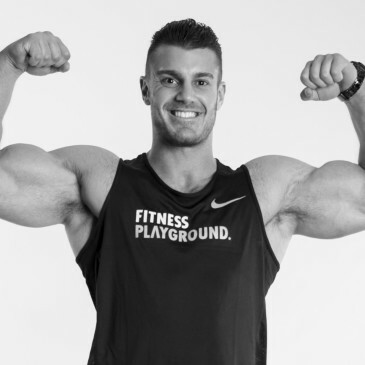 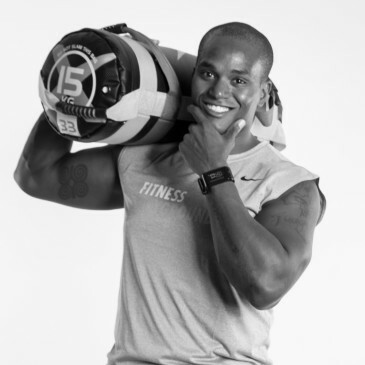 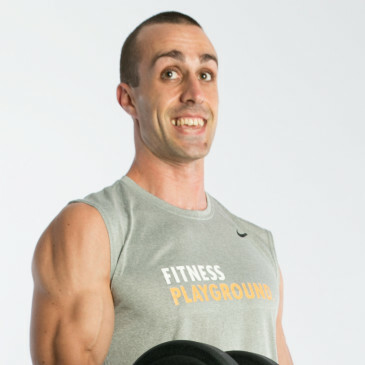 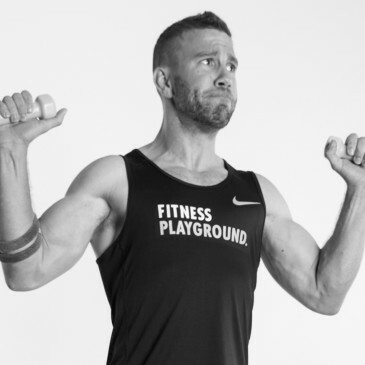 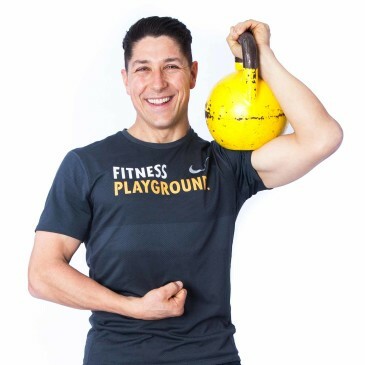 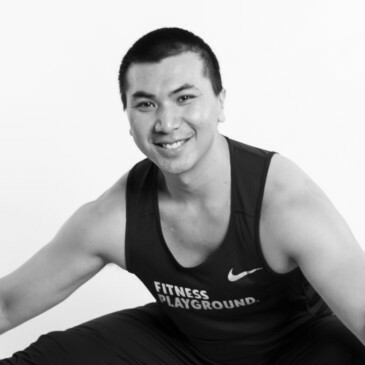 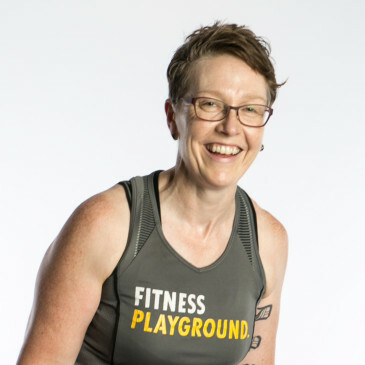 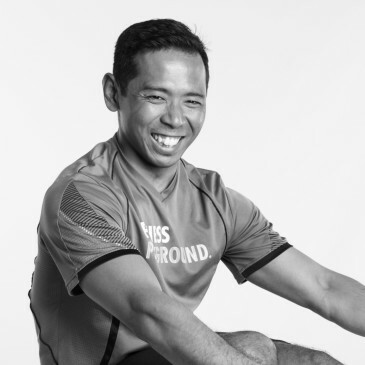 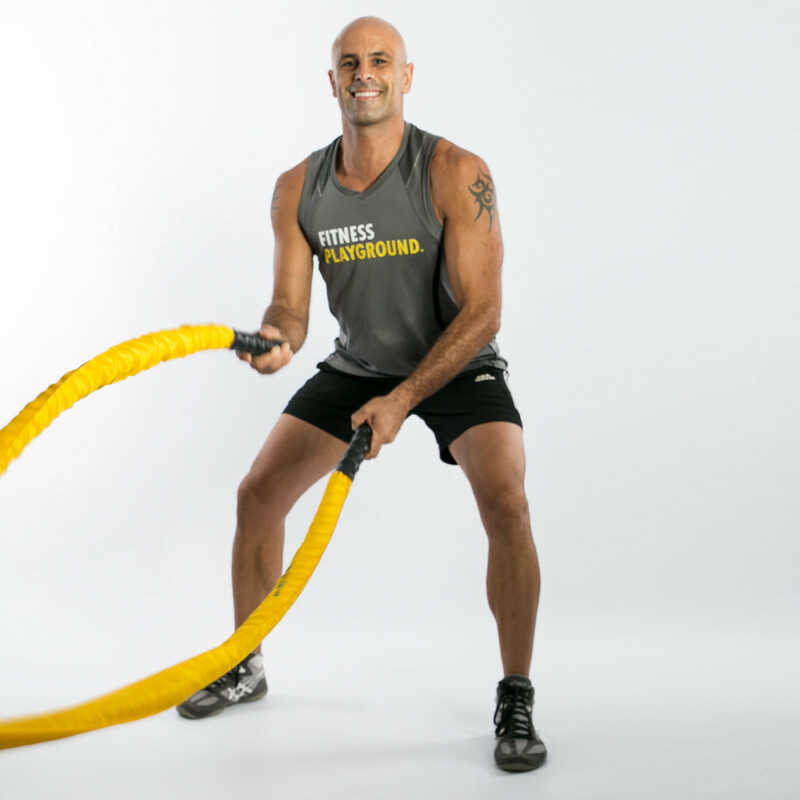 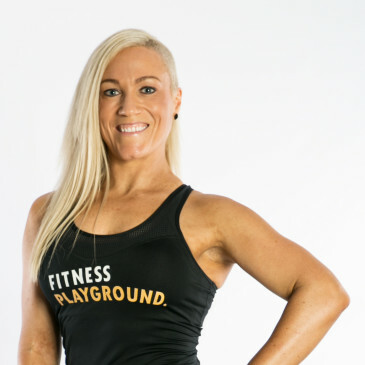 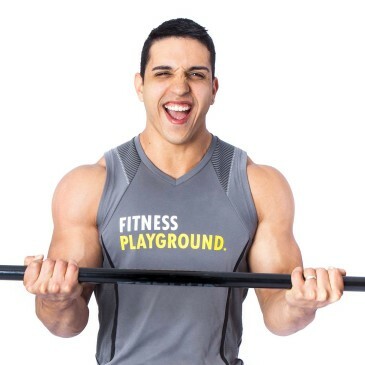 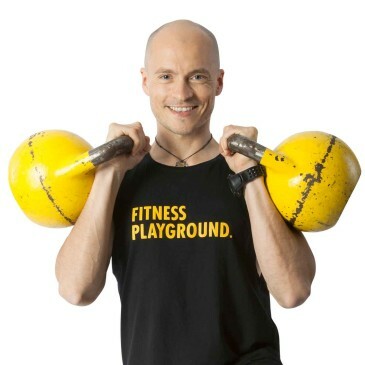 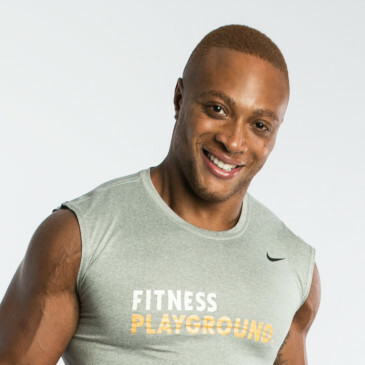 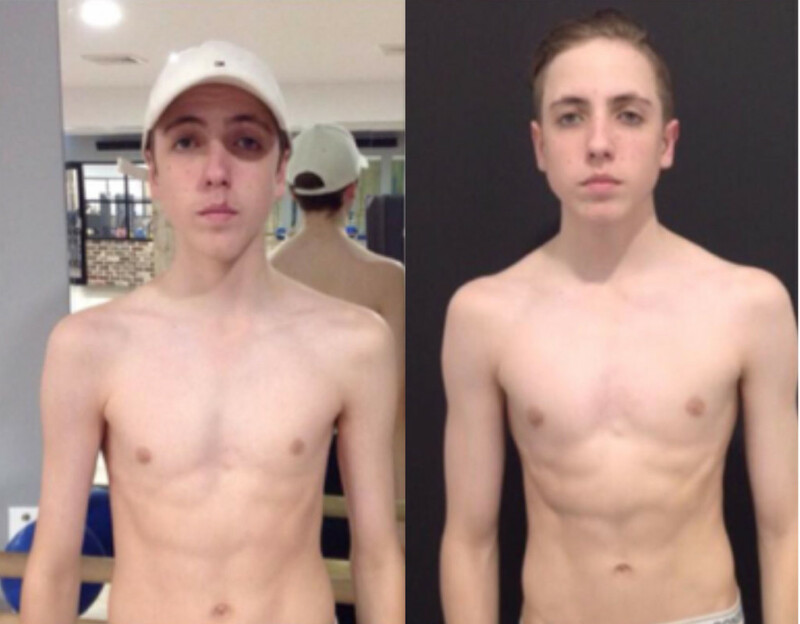 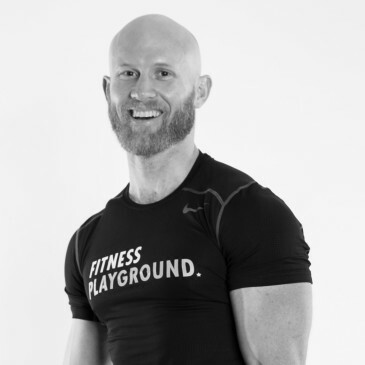 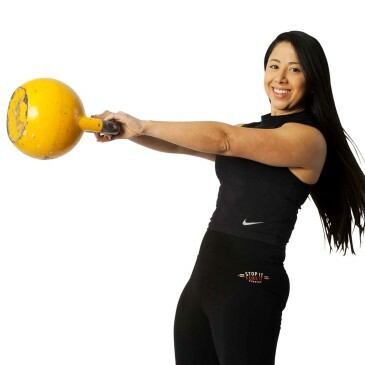 "Olly has a profound understanding of technique in multiple areas of fitness that he was able to teach me, providing a solid foundation to grow from. 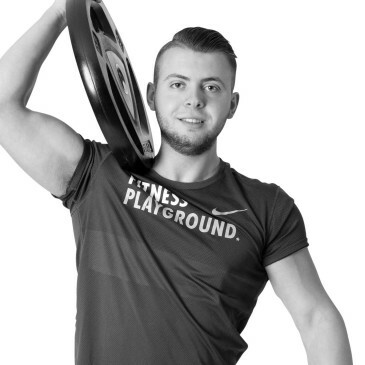 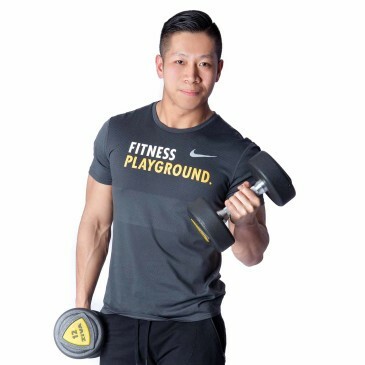 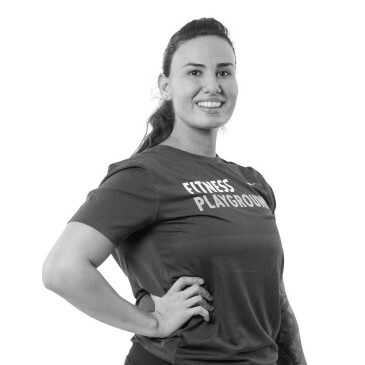 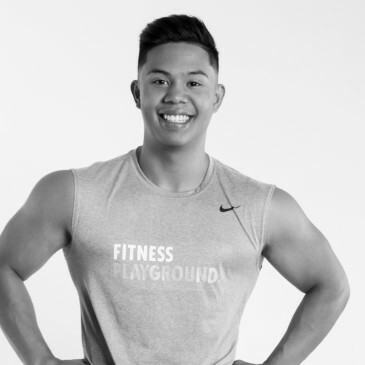 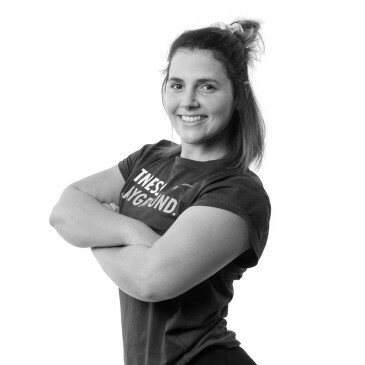 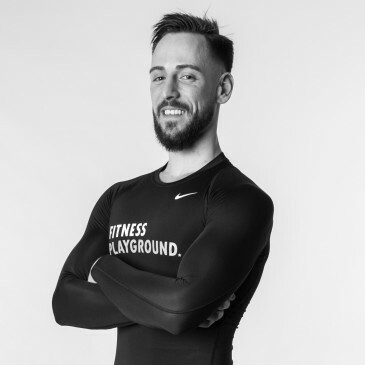 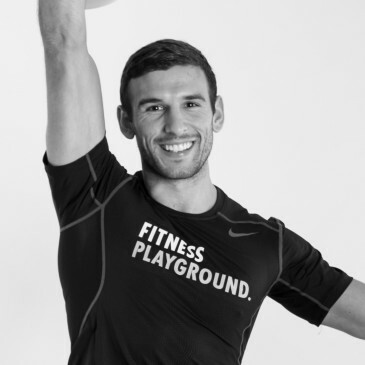 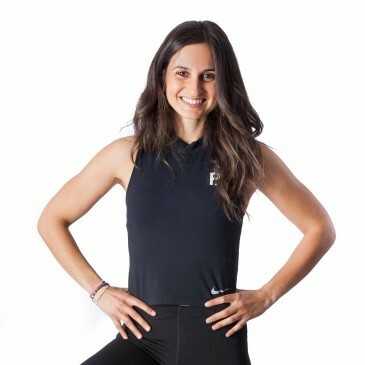 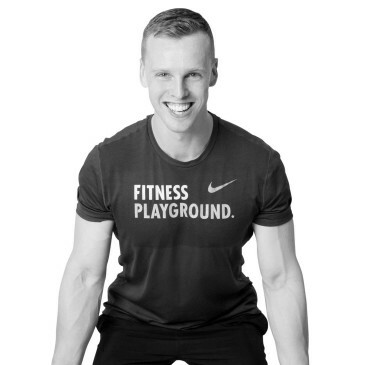 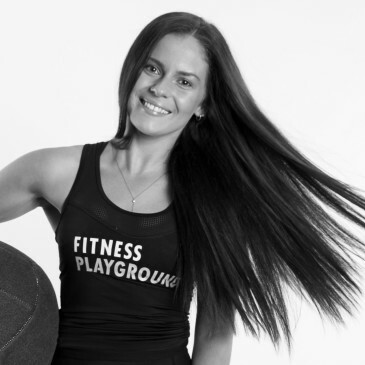 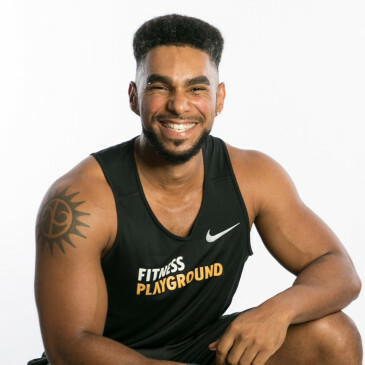 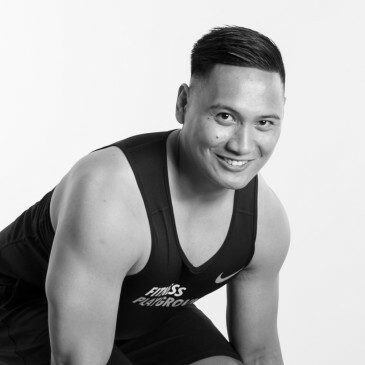 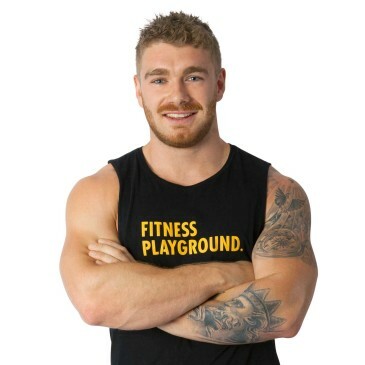 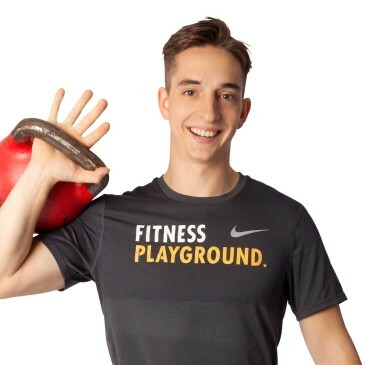 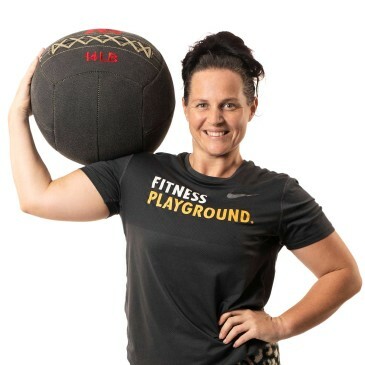 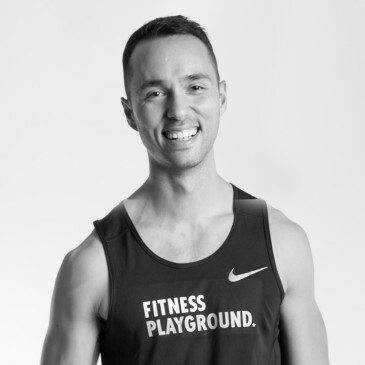 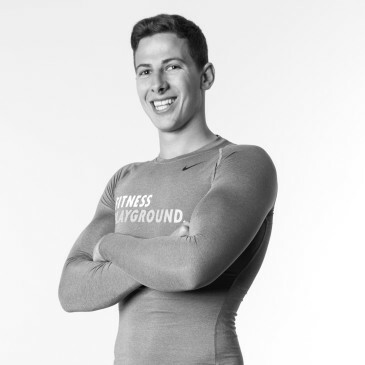 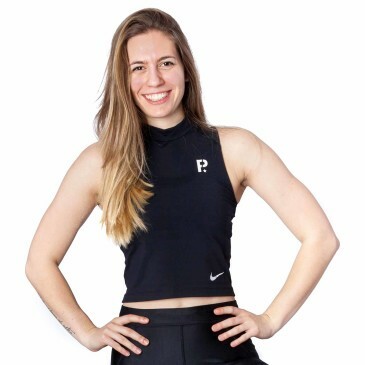 As a kind, caring and effortlessly happy personal trainer, I would not hesitate to recommend Olly to anyone looking to begin or extend their fitness journey." 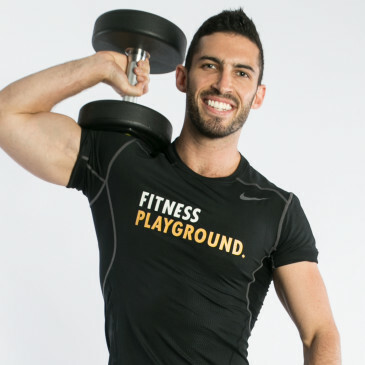 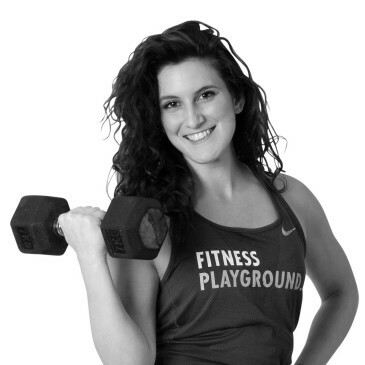 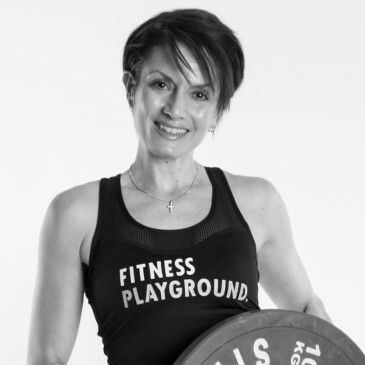 "Olly’s offers the whole fitness experience. 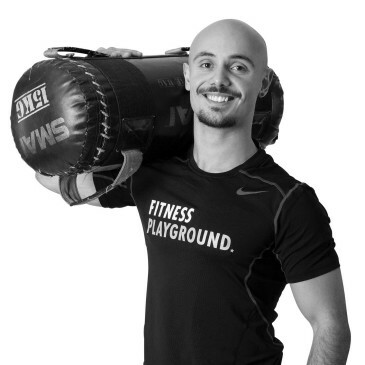 He's personable, genuine and really cares about his clients and their overall well being. 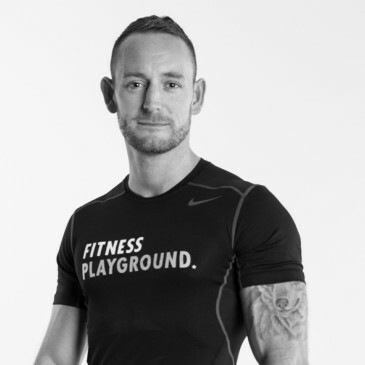 Olly’s support and consistency during a very stressful period of life helped me keep sane and away from ill health. 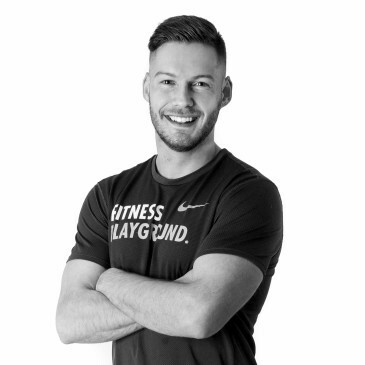 I look forward to coming to the gym.... "
"Olly understands and can explain the science behind his advice, he stays abreast of new fitness strategies and isn't afraid to test them on himself before he presents them to his clients. 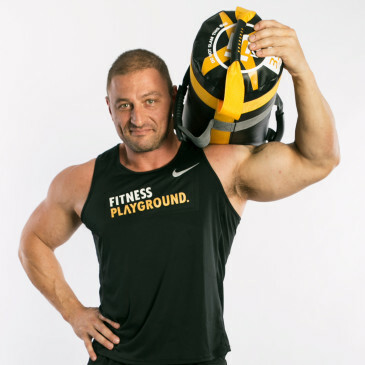 He also uses any innovative technology at his disposal to help track nutrition goals as well as workout plans which makes the process as smooth as possible."